Hey Fashionable s!! 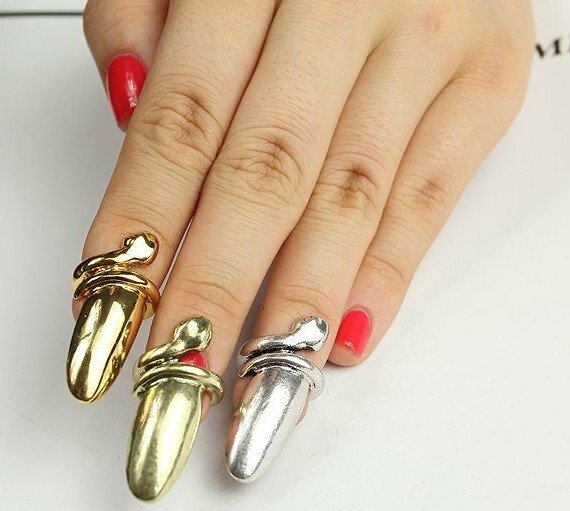 Today i have for you something very interesting and wonderful – 13 amazing nail jewelry designs. I believe most of you adore jewelry, don’t you? 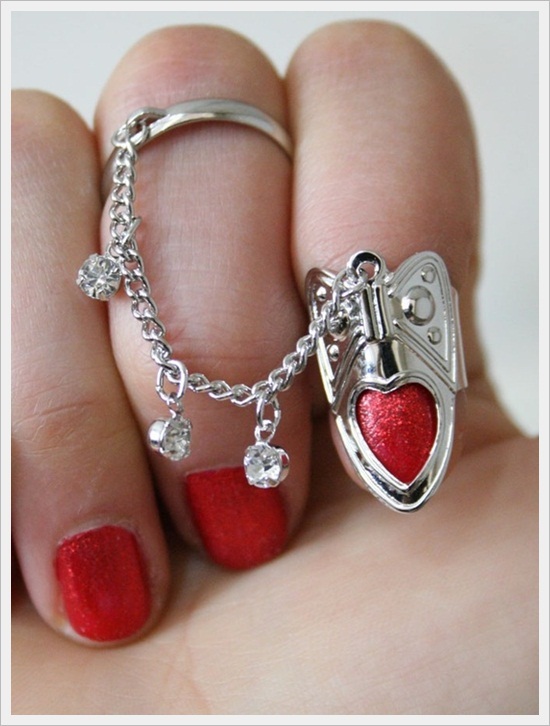 And you can put jewelry not just on your hand, fingers or neck, you can decorate your nails with jewelry too. 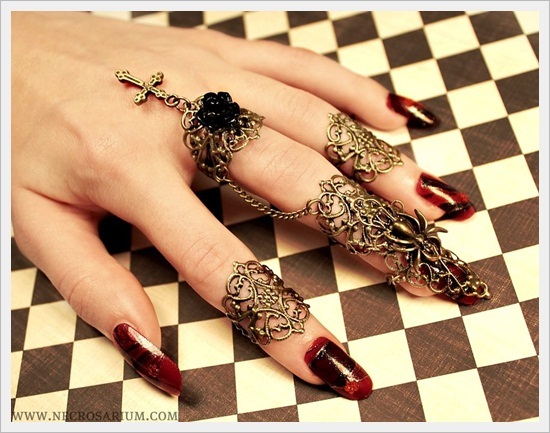 Jewelry nails really look amazing and unique and you have to be brave to wear it. 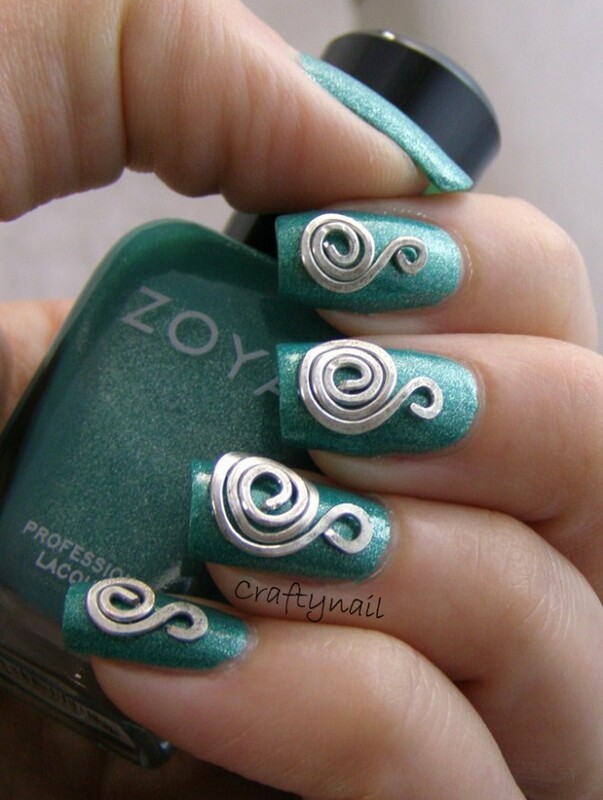 There are many different and incredible nail jewelry designs. Some of them you can hang, but others you can only put on nail. Some of them cover the whole nail and others just decorate the nails. You have to choose your favorite nail jewelry design, which will make you feel yourself. 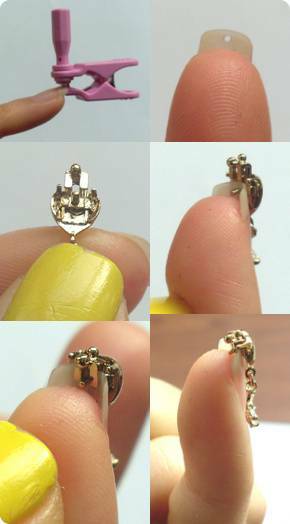 I really love smaller jewelry for nail, which look softy and just decorate the nail, but for you, you must choose. So, look below the gallery of 13 nail jewelry designs and choose you favorite design. 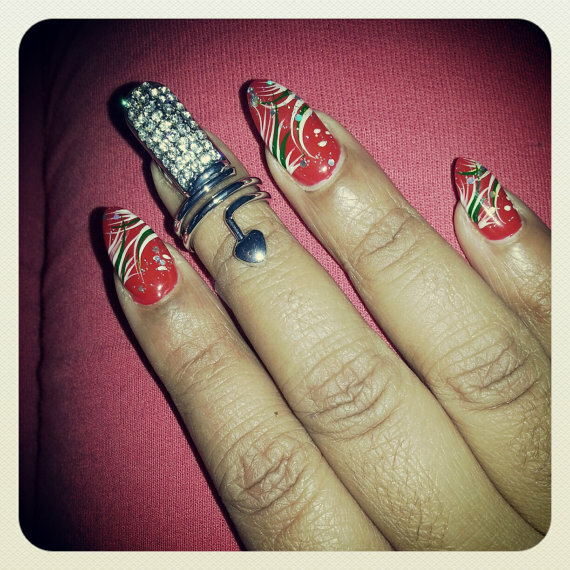 Change your look and put jewelry in your nails. Be brave and look extravagant. Feel really feminist, but just be yourself. 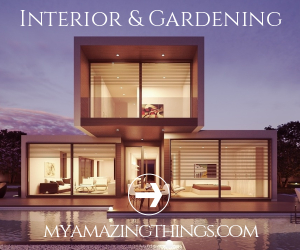 So, enjoy below the gallery and make a change in your look. It is amazing, you will see.